Posted July 12th, 2017 - News Posted for England News. ENGLISH SURFERS UNITE TO SECURE THE FUTURE OF THEIR SPORT AND THE WELL BEING OF THEIR COMMUNITY. On June 21st 2017, Sport England recognised Surfing England as the National Governing Body (NGB) for the sport of surfing in England. The move signifies the end of a seven-year-journey by the organisation – to have a surfing body officially recognised at the highest level. The news means that English surfing is now eligible to gain access to government funding and professional support, which has been closed for many years – an essential step at a critical time, as the sport continues to grow and it prepares for its Olympic debut in Tokyo 2020. “Sport England is pleased to announce that Surfing England is now a recognised National Governing Body. 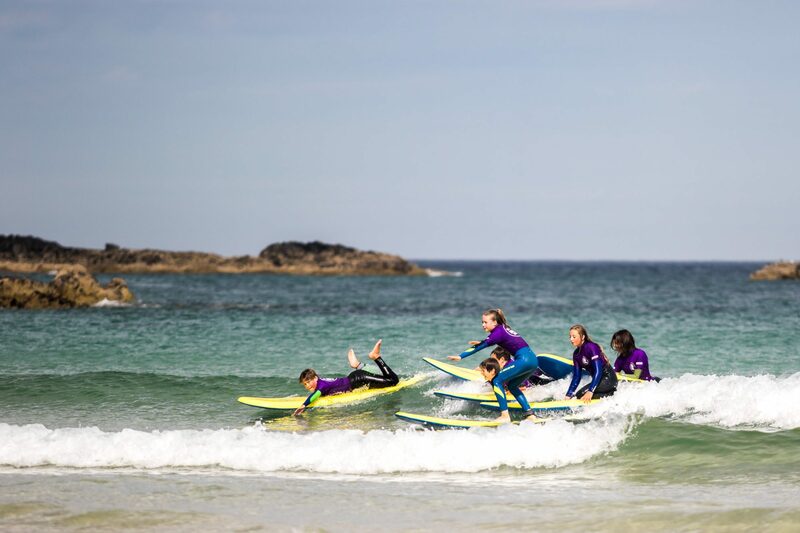 As a recognised NGB, we hope that Surfing England will continue to grow in its reach, providing more support and expertise to anyone currently in the sport or starting for the first time.” Said Phil Smith, Sport England’s Director of Sport. The organisation’s vision and strategy towards “a healthy surfing community” can now be realised. 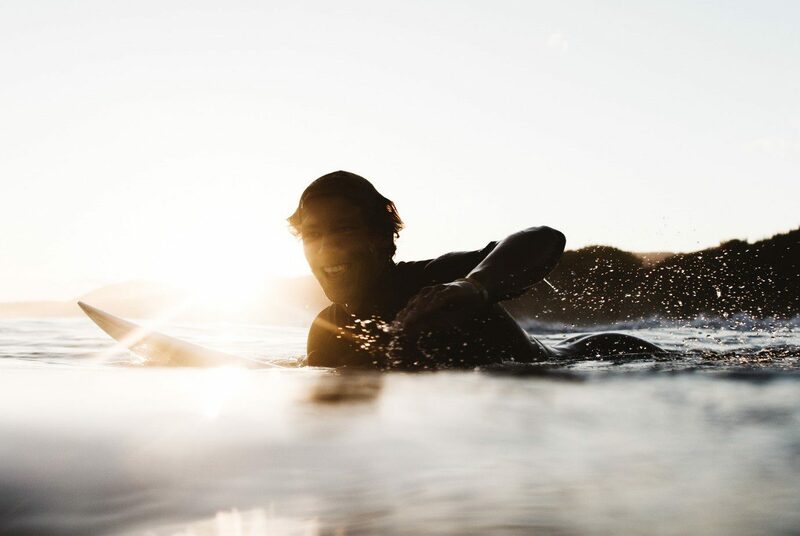 With access to thousands of miles of wave drenched coastline and world leading wavepool technology set to radically improve performance, English surfers are aiming for medals on the global stage. 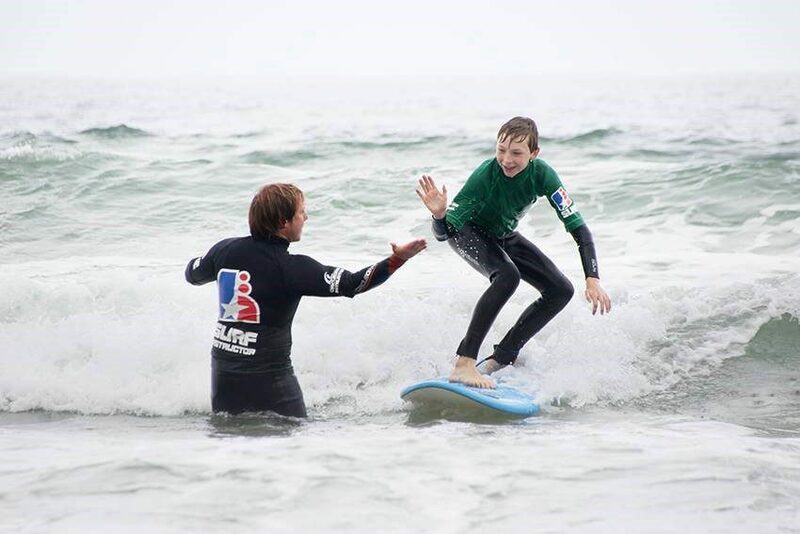 The recognition of Surfing England follows the recent unification of English surfers under an NGB that has passed rigorous testing and examination by Sport England. Built by surfers for surfers with a strong foundation, professional staff and an adherence to proper and transparent process, the organisation is designed to meet the demands and delivery of a modern day NGB service. Surfing England has succeeded largely thanks to the good will of its diverse membership and exceptional support from sponsors. Sport England’s multimillion pound ‘Towards an Active Nation’ strategy can now be a target for the NGB and its affiliated clubs and organisations funding applications, alongside the sports council’s other funding opportunities and those that align with Surfing England’s vision for surfing. “There is no guarantee of funding, but with funds for facilities, volunteering, participation, tackling inactivity as well as events, communities, performance, talent development and more, Surfing England aims to secure the sports financial future.” Said Bruce Daniel, Chair of the Surfing England board of directors. “The message is a clear one, Surfing England is a community and we invite every surfer in the country to join us“, said Nick Rees, Surfing England Operations Manager. “I love surfing, so to know that the organisation leading it is made up of surfers who share in my passion and have our sports best interest at heart is awesome – We haven’t had an NGB for years so I’m excited to see what change this brings!” Kristian Crews, 30, Surfer, Bristol. English Surfing Champion, Lucy Campbell. “English surfing can now truly get the support it needs and can deliver from grass roots to elite, I say that as a professional surfer, surf club member and surf instructor, I see it from all angles and am stoked that Surfing England have finally achieved this” said current English champion, Lucy Campbell, 21, Professional Surfer, Woolacombe. Surfing England, now with its official recognition and wave of positive energy, will provide a first class service to its members and the public as it aims to achieve “a healthy surfing community”.